Another release from the dudes at not normal tapes. 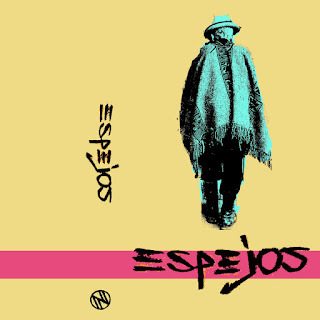 Epejos is a fun punk band with post punk elements. Check it! !